The holidays are on their way and that means it’s time to find new activities! 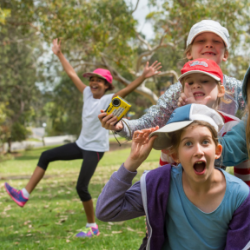 We have partnered with local Northern Beaches businesses to deliver to you this list of activities for your children over the Summer School Holidays. 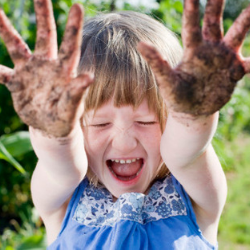 These activities are always VERY popular, so make sure you book quickly! Don’t forget to check back regularly as we will continue to add new activities. And if you are running an activity and would like it added, simply click here. There are also some special discounts available so don’t forget to mention Northern Beaches Mums! 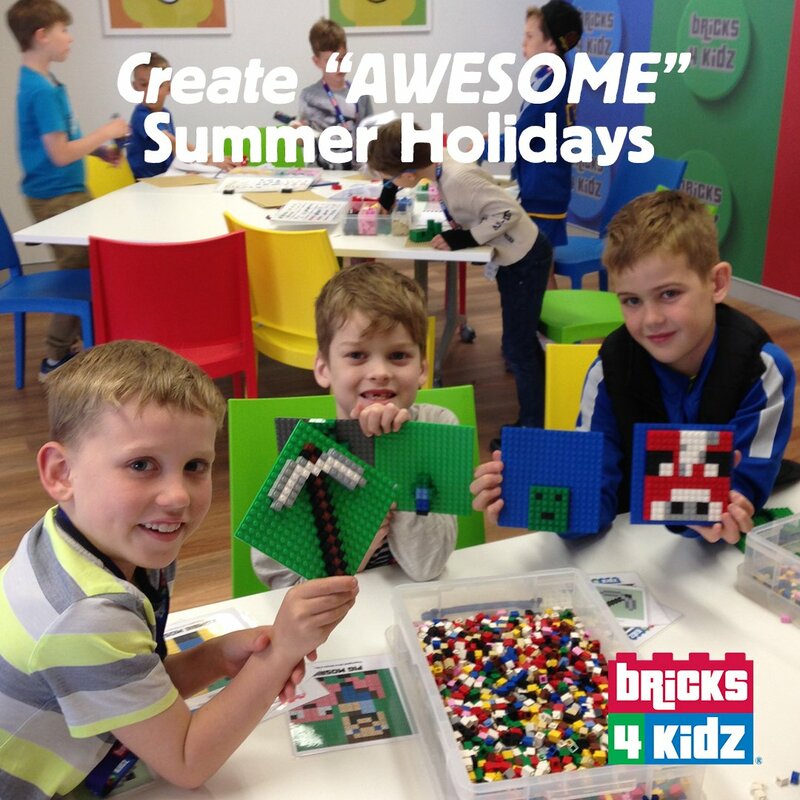 BRICKS 4 KIDZ® School Holiday Workshops are the BEST HOLIDAY FUN for kids in Sydney’s Northern Beaches! From the fun Christmas Brick’tacular, to the cool Galaxy Far Away, and EXCITING Coding with Robotics, and MORE, there’s fabulous activities for every child! Plus book before 15 December and receive a BONUS Gift – a subscription to your choice of popular magazines – perfect for a bit of “me time” or as a Chrissy gift! The Newport’s waterfront location and stunning Pittwater views have made it a Northern Beaches go-to for decades. With an alfresco marketplace feel, you can choose your own adventure within their variety of food outlets and experiential areas; each with their own style and personality. 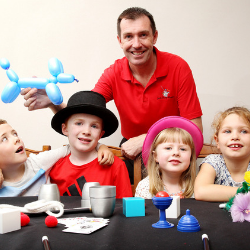 There’s lots of offer for the kids over summer, so you can relax while they have fun! 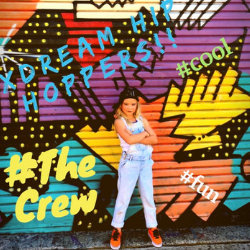 The crew at Xdream are so excited to share their love of dance with your kids so… Come and have a blast at Xdreams summer dance camp!! 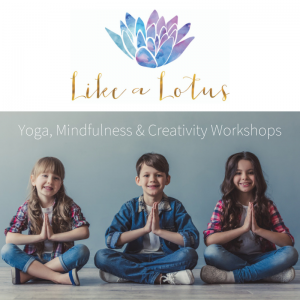 Each day they will be offering a different style to keep the children entertained and learning new skills in a fun safe environment. Highly qualified teachers, daily prizes and a party lunch on the last day of each week!!! Suitable for kids aged 4-15 – you can book a single day or a weekly package. Class sizes are limited so book in quick to secure your place. Excellent idea for a Xmas present!!! 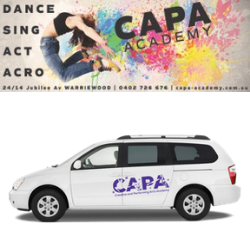 Hang out at C.A.P.A Academy this Summer and enjoy a variety of great Performing Arts Workshops. 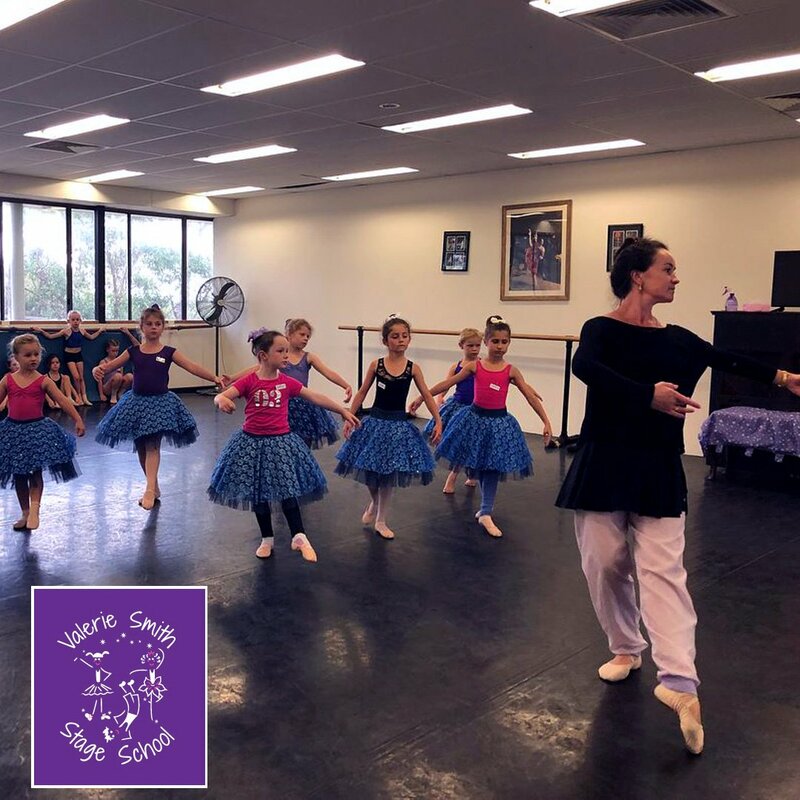 Fantastic qualified teaching staff and industry specialists instruct Performing Arts Workshops in state of the art facilities and fully-air conditioned studio. Take a break from the Summer heat and enjoy learning while haven’t fun in a Professional Friendly Environment. These workshops are a great introduction to the wonderful world of Performing Arts. Visual Arts, Drama, Dance, Singing and Acrobatic Arts. Age groups: Junior 4-8 years and Pre Teen 9-12 years (no previous experience necessary). Introduction into the world of circus arts and street performers Cirque Du Soleil style. Enjoy a day at Hogwarts. Dress as your Harry Potter Character, perform scenes, learn spells and stage fighting. Lets go Busking and Karaoke. Put together your own show and busking performance. Hip Hop and Musical theatre. Perform numbers from films and Broadway shows. BOOK NOW limited spaced available. Join their 2-day SUMMER CAMP and give your son/daughter one of the best experiences in the holidays. Let Motiv8sports bring the beach to you with their WILD WATER sports. 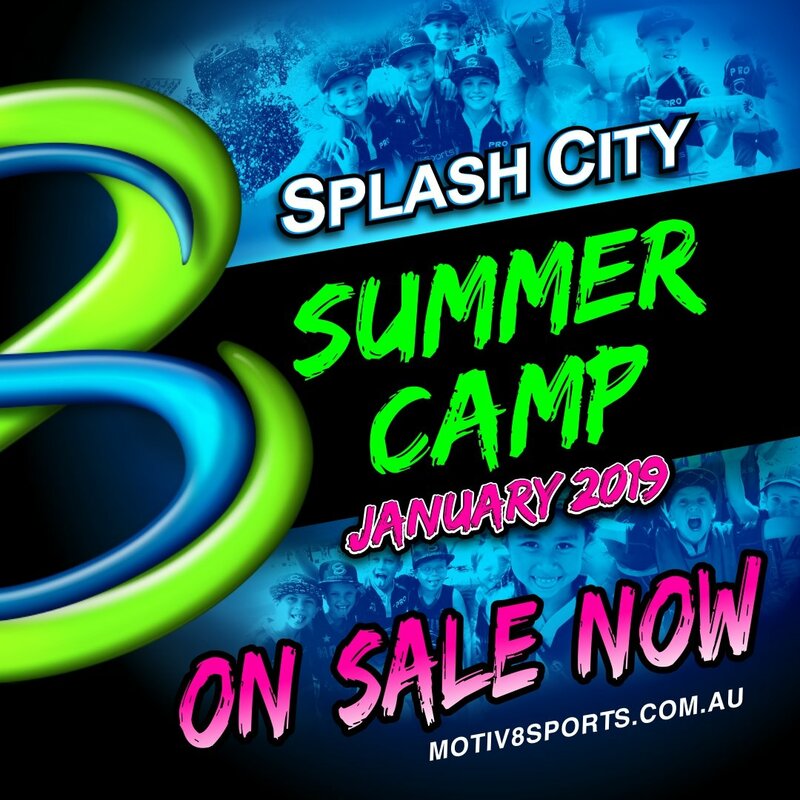 Although they will still get through their usual series of trademark sports, each afternoon is jam packed with wet & wild sports sure to cool campers down during summer. With their trademark array of non-contact sports and team building challenges, this is sure to be the best two days of your child’s holidays. Mega Camp is designed to cater for all sporting abilities with a strong focus on energy and effort rather than sporting capability. Check out their Facebook page to see the raving reviews they have received from the parents of happy children. Don’t miss out! Their October camps had 300 kids attend! EARLY BIRD DISCOUNT – SAVE 10% click on the website to book. 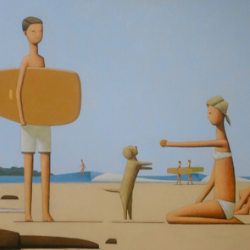 NumberWorks’nWords Dee Why and Mona Vale are once again running a Summer Holiday Program! This is a great way to hit the ground running for Term 1 2019. The program will run in the last week of the holidays. Fees: $336 for 3 days (6 lessons). Fees are due in full to confirm your booking. 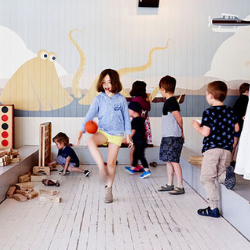 Ekidna is a beautiful brand-new purpose built childcare centre with a difference. 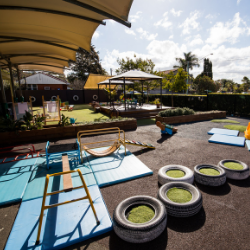 The centre is a dynamic, innovative and family owned and operated childcare centre that is committed to providing high quality care for all families and children. They are passionate and dedicated to ensuring that all children are provided with the best head start to their learning and education. Ekidna value and take price in their centre, building strong collaborative relationships with all families and their staff. Ekidna is open 7am-6pm Monday to Friday, 52 weeks of the year. Closed only on public holidays (public holidays are still charged). They develop kids today with the future in mind. Their unique interdisciplinary STEAM (Science, Technology, Engineering, Arts and Maths) program not only inspires kids to be creative collaborators, excellent problem solvers and thoughtful risk takers but also encourages them to think about the bigger picture and the real-world challenges our society faces. 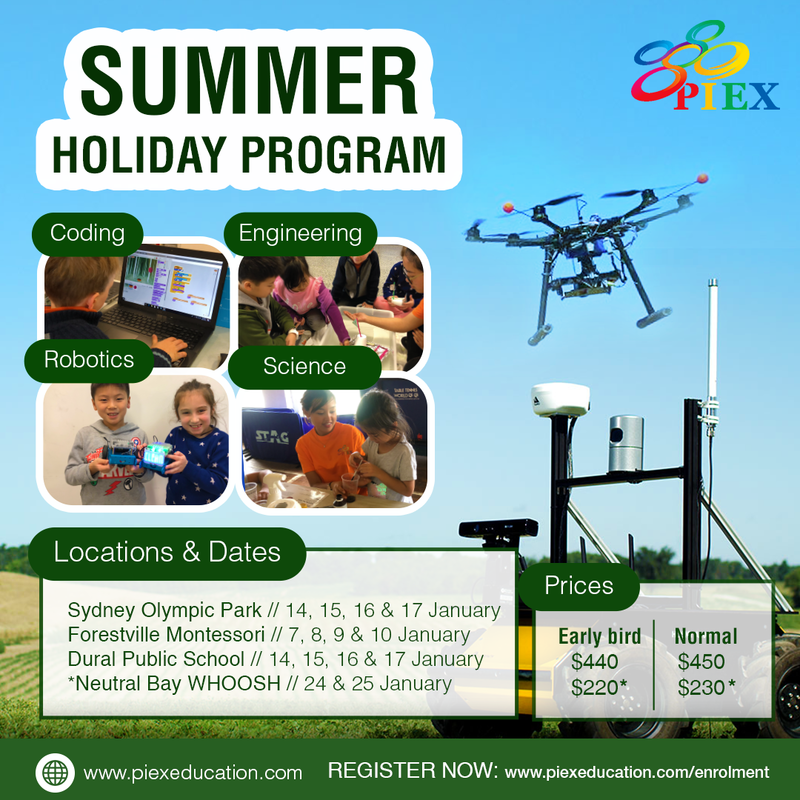 Join them for this fun and exciting coding, robotics, engineering and science holiday program! 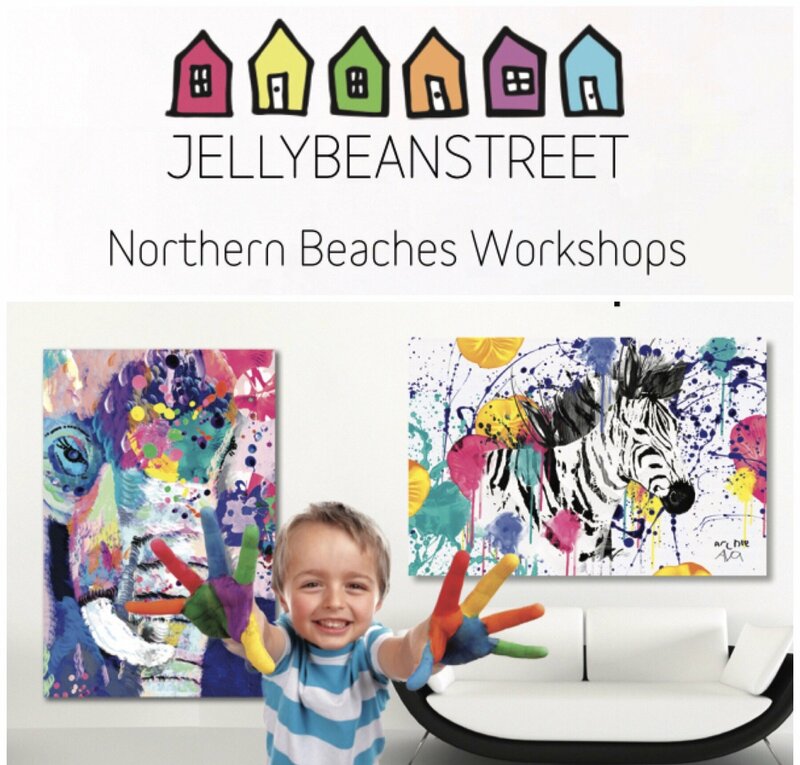 If you think you have done just about every activity your kids could dream of, you are going to be over the moon about this… jellybeanstreet workshops are messy, creative and a whole lot of fun, and they result in unbelievable artwork for your home and the opportunity to raise funds for charities across Australia. Create your own game in a 2 hour coding workshop. 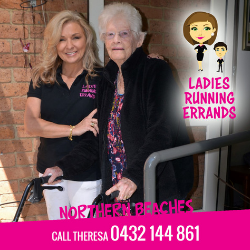 Theresa Finister Lynch is the owner of Ladies Running Errands Northern Beaches, specialising in helping families get to where they need to go when there’s no one else around to help. Call anytime! 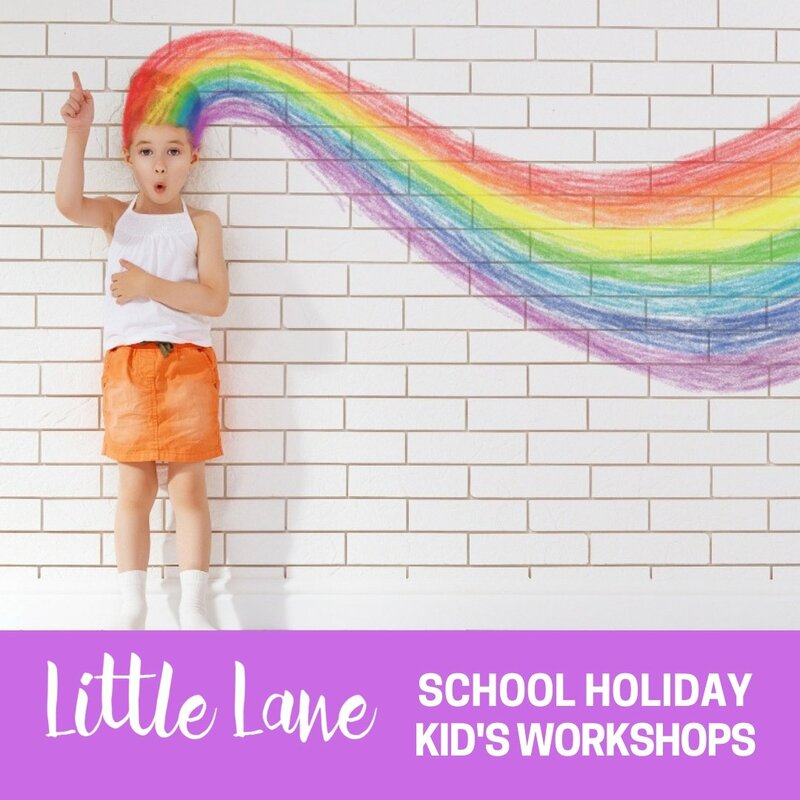 Send your kids along to Little Lane Workshops these school holidays for their Kid’s Club art and craft workshops and they will be entertained with some super fun activities including learning how to sew on a sewing machine! Every day are two different art & craft projects including one on a sewing machine. Visit the website for more information or to book online – but book early to avoid missing out. Valerie Smith Stage School is offering a two day dance intensive. Students will take part in Jazz, Tap, Ballet, Lyrical, Hip Hop and Acro classes over two fun packed days. Perfect opportunity to keep dancing throughout the holidays, make new friends and have a blast! Suitable for school aged children of all abilities. 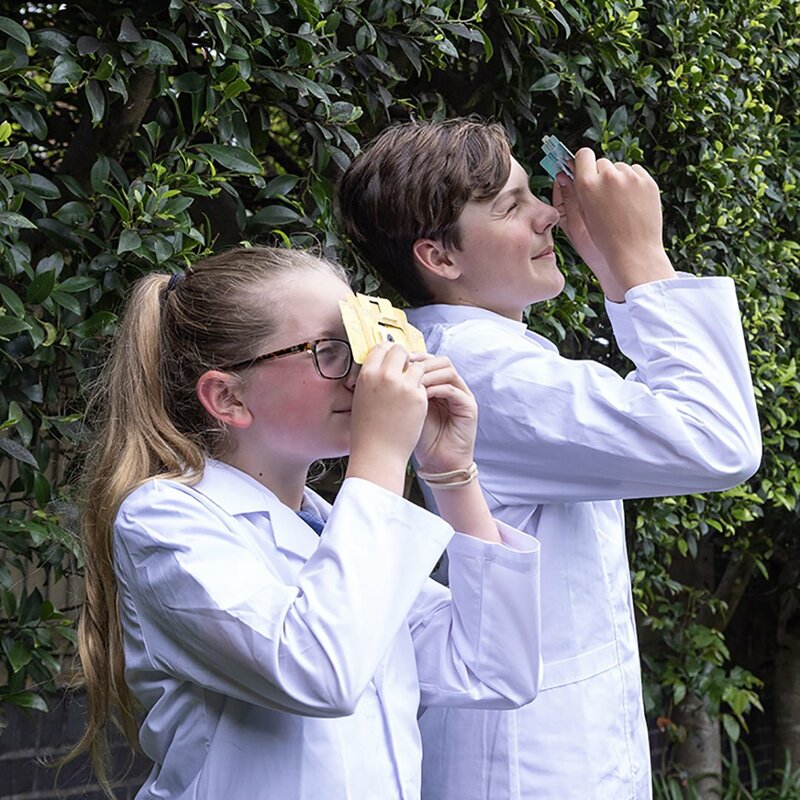 Spend the day diving into the magnificent world of microscopy by making your very own microscope! 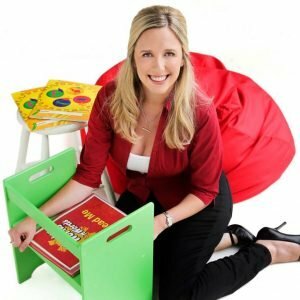 All sessions are designed and run by Dr Alana Wylie who holds a PhD in immunology and parasitology and has extensive experience working with children. Cycle in safety in the virtual world of Velo Bar’s brand new studio in the Gateway Building, Mona Vale. 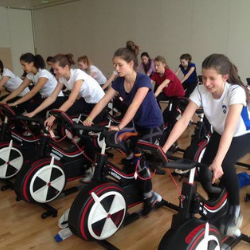 They have got 10 state of the art indoor cycling trainers called Watt Bikes. These are the machine of choice for top athletes, recently seen on Channel 9 News being used by the Australian Cricket team. The bikes link to a big screen, iPads and other personal smart devices so you can both see and record your ride. From the safety of your saddle in Velo Bar you can join riders from all over the world enjoying the challenge of roads across Europe and the US, on live events or choose to attend one of their 4 daily instructed classes where the coaches will provide you with tips on cycling technique, as well as a physical challenge to suit all ages and ability. Drop in… The Velobar team is always happy to have a chat and get you set to cycle! Surf into these school holidays with great exceptions planned to Manly Surf ‘n’ Slide, Chinese Gardens, Monkey Baa Theatre, Powerhouse Museum, Luna Park, Ryde Aquatic Centre, Botanic Gardens, Taronga Zoo and more. They also have a heap of action planned in-centre with laser tag, wildlife visits, science days, puppet workshops, kite making, yoga, water fights, nerf gun battles, scavenger hunts and discos. Daily fee is $69 (Child Care Subsidy available). In this busy, modern world of endless activities and distractions, give your kids the skills they need to thrive. Check online for the specific crafts, plus testimonials, gallery and earlybird discounts! Applause Musical Theatre Academy have 2 fantastic “Musical” holiday workshops to chose from this summer! 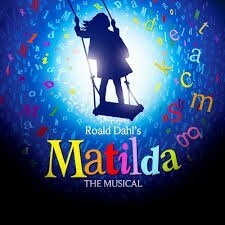 MATILDA, THE MUSICAL: Starting January 7, your kids/teens from Kinda to Year 12 will sing, act and dance to songs from this fun musical at the 2-day/3-day workshops in FOUR convenient locations – KILLARNEY HEIGHTS, ST IVES, CHATSWOOD & LINDFIELD. So please send along your “Revolting Children” because something they have to be a little bit “Naughty”! What better way for high-schoolers to spend the last week of holidays than on summer camp at Camp Kedron (Jan 20-25)! 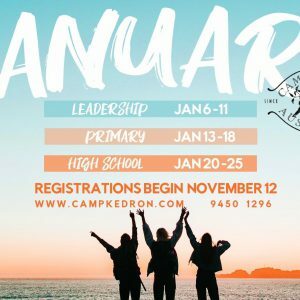 Awesome SUMMER FUN – camp games, the beach, SUP & kayaking, crafts, a trip to the Basin, trivia night, bush-walking, cool chats, Bible talks, friends + great speakers and heaps more. BOOK ONLINE at http://www.campkedron.com or call Camp on 9450 1296 for more information. You still have the chance to be a part of the Summer School Holiday guide! 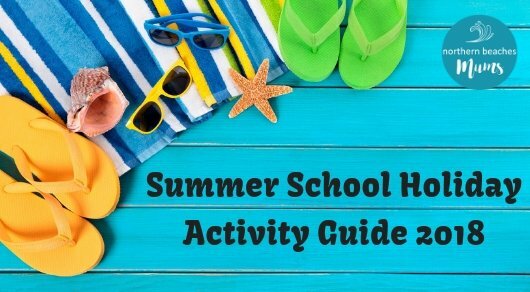 The Summer School Holiday Guide which is the perfect guide to showcase your business and activities!